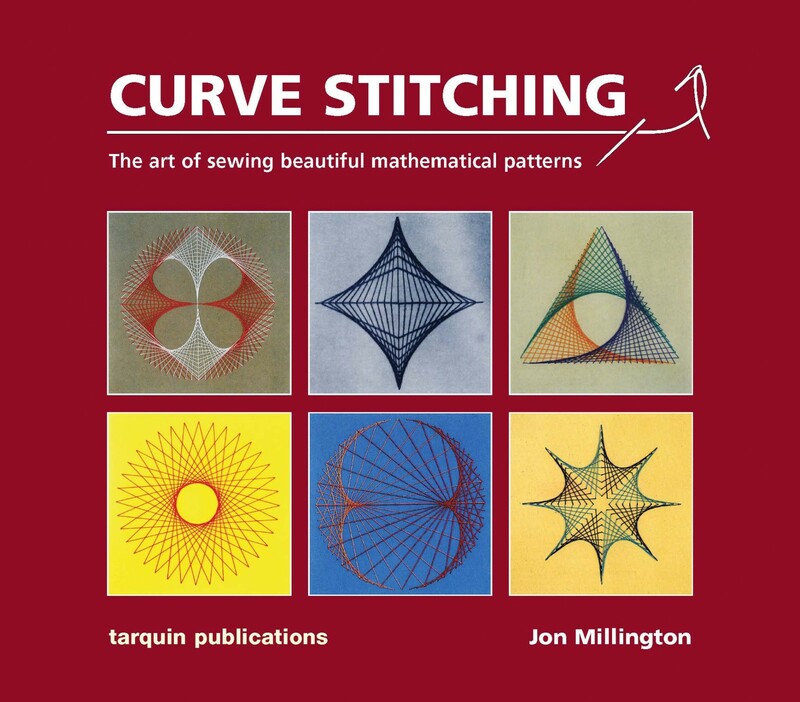 Curve stitching is a creative, practical activity with a strong mathematical background. 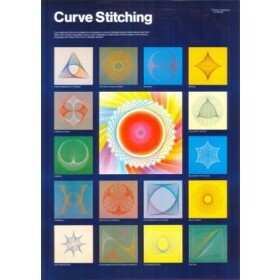 This book explains the technique and there are large colour photographs of a good selection of beautiful designs, with stitchbystitch sewing plans. 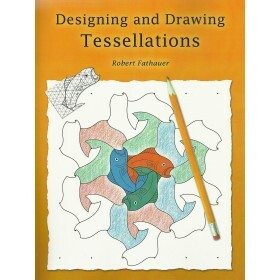 The different families of designs are put into their mathematical context and there are many suggestions for further development. 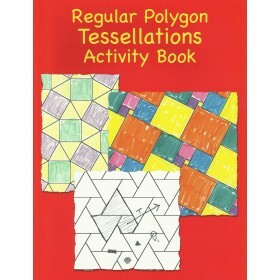 There is also a good collection of computer programs written in Basic. 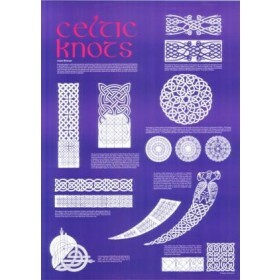 These programs can readily be modified and adapted so that one can find on screen those patterns which will be most pleasing to sew. 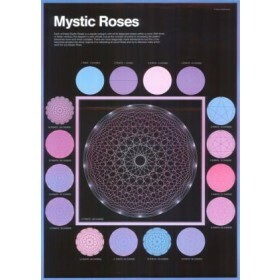 This book is beautiful, and it's a pity that it's out of stock. The theoretical explanations are great.